If people are praising Evan Weiss as sort of a forerunner to the whole “Emo Revival” thing, another musician who deserves similar praise is Brian Warren. 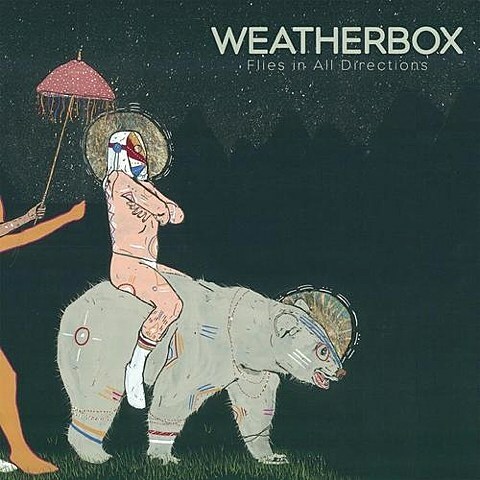 After a brief stint in pop punk band My American Heart, Brian debuted his Weatherbox project with 2007’s American Art, a pretty straightforward (but strong) emo album, not all that different from the album Evan made with The Progress a year earlier. 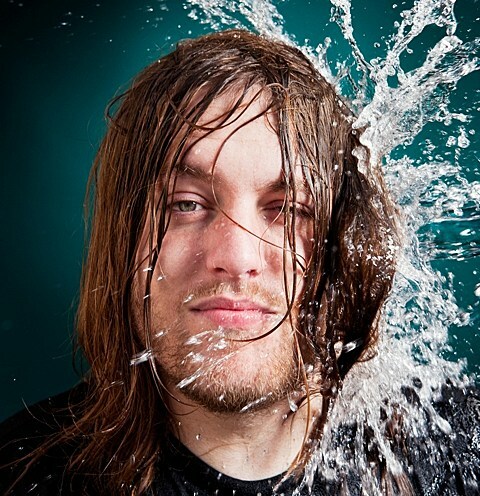 He followed it in 2009 with The Cosmic Drama, a roughly-recorded, partially acoustic album with Pinkerton-style hastiness and utter weirdness. It’s a great record, and often an unfairly overlooked one. Besides a few tracks recorded for EPs and splits, Weatherbox never got around to recording a proper full length followup to The Cosmic Drama, but that will finally change this year with Flies in All Directions, which comes out on May 13 via the band’s new label home Triple Crown Records (same label as Evan Weiss’ current Into It. Over It. project, and once home to Brand New). The new record sees the band taking a more overtly indie rock direction. The distorted guitar hooks of the first record are there, but this time around they’d sound better next to Modest Mouse, Built to Spill or Death Cab than Taking Back Sunday. Brian also works in the eccentricities he experimented with on The Cosmic Drama, and like on that album, the lyrics are a huge part of the appeal too. The record’s first single, “Bring Us The Head of Weatherbox,” is as great an example of the new record’s direction as any. The song’s introduced with some lightly distorted vocals that lead into falsetto “ooh oohs,” Isaac Brock-worthy guitar bends, and a chorus of “Wake up!” which is repeated and repeated but never really sung the same way twice. Something Brian’s proved through songs like “King Friend” that he’s pretty good at. 06) The Devil And Whom?